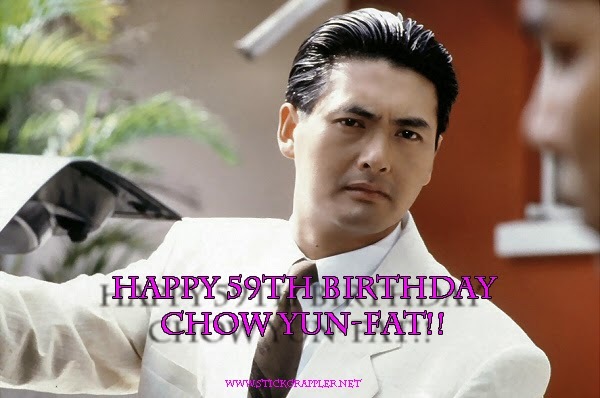 Happy 59th Birthday Chow Yun-fat!! I am posting one of his classic movies in celebration. 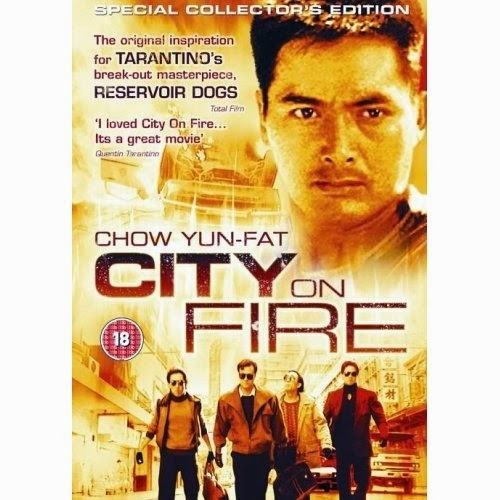 Ko Chow (Chow Yun-fat) is an undercover cop who is under pressure from all sides. His boss, Inspector Lau (Sun Yueh), wants him to infiltrate a gang of ruthless jewel thieves; in order to do this he must obtain some handguns; his girlfriend (Carrie Ng) wants him to commit to marriage or she will leave Hong Kong with another lover; and he is being pursued by other cops who are unaware that he is a colleague. What is more Chow would rather quit the force. He feels guilty about having to betray people who have become his friends, even if they do happen to be killers, drug dealers, loan sharks and protection racketeers: "I do my job, but I betray my friends." To add to his problems, he begins to bond with Fu (Danny Lee), a member of the gang.